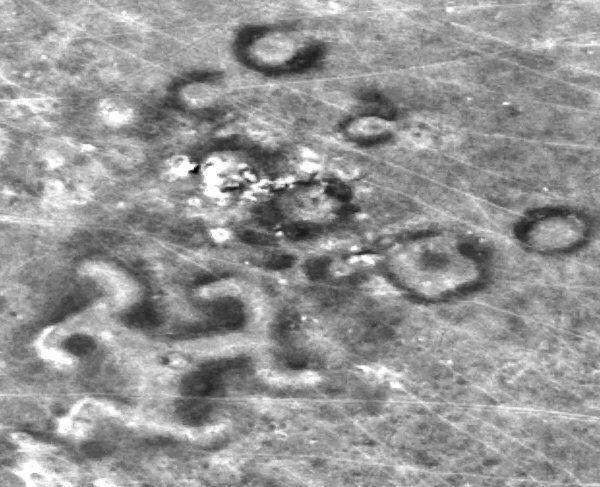 Satellite photographs from 430 miles above the Turgai region of Kazakhstan reveal more than 250 colossal geometric earthworks. 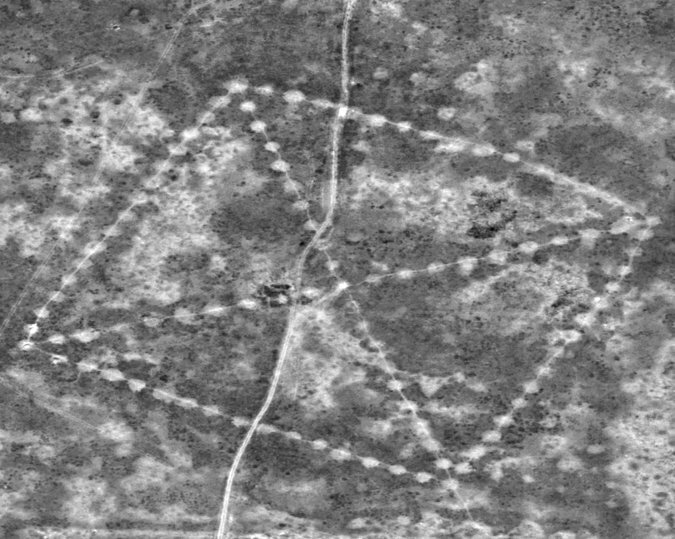 The northern steppes have these geometric figures of squares, crosses, lines and rings the size of several football pitches They are recognised only from the air and the oldest estimated at 8,000 years old. 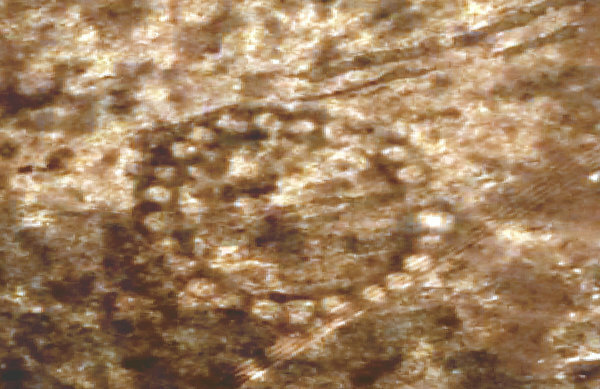 Are these earthworks an older form of monument comparable to the remains at Stonehenge in Wiltshire, UK? There, specially smoothed stone slabs created a dazzling light effect when the sun rays hit the stones. 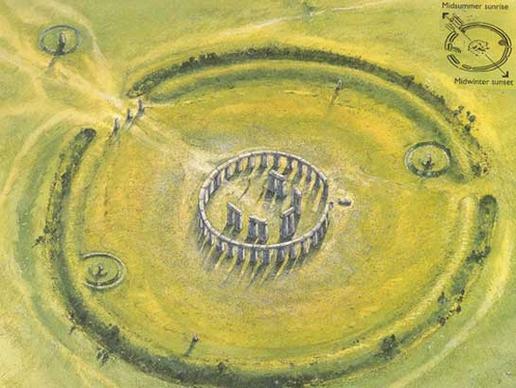 They would glisten in the dawn light on the longest day of the year and at sunset on the shortest The drawing above shows Stonehenge in about 2300 B.C., after the construction of the sarsen outer circle and trilithons (note the solstice axis). To add to the mystery, last week’s Nature magazine published a paper by W Liu et al describing 80,000 year old human teeth from southern China. The digram above, right, shows how both the earthworks and the teeth fit into pathways of human dispersal over the last 100,000 years – a dispersal east much earlier than previously thought.